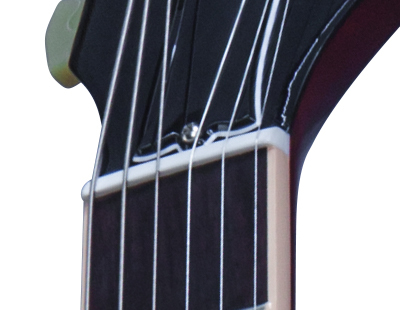 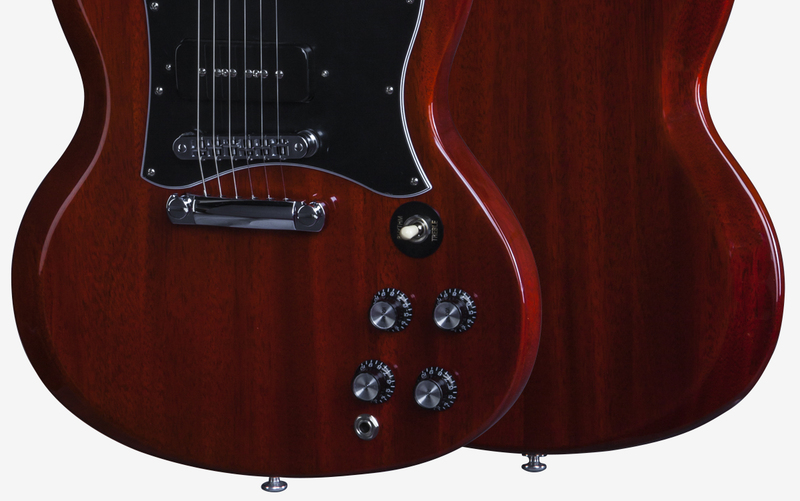 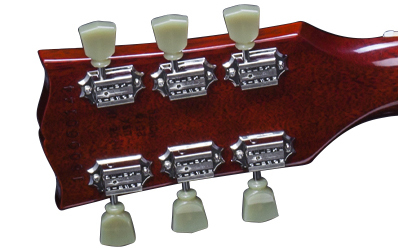 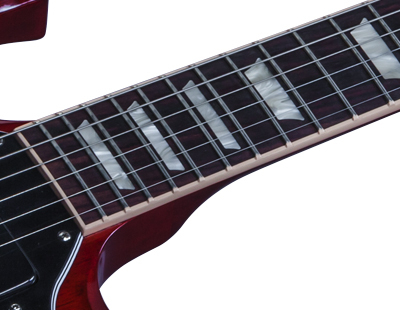 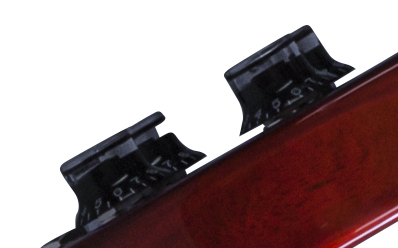 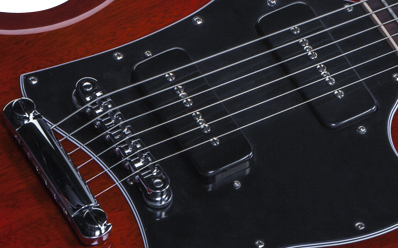 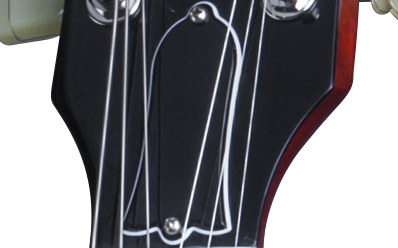 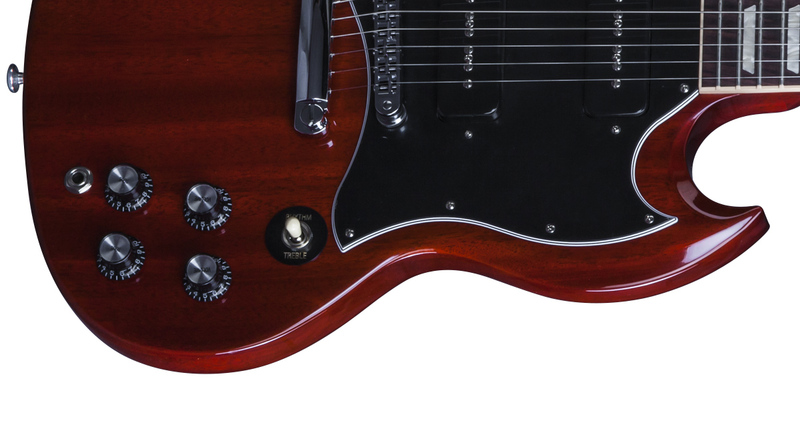 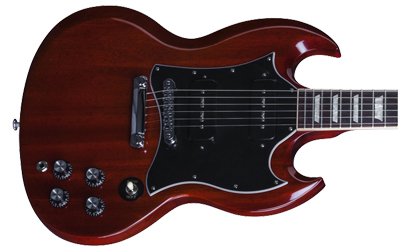 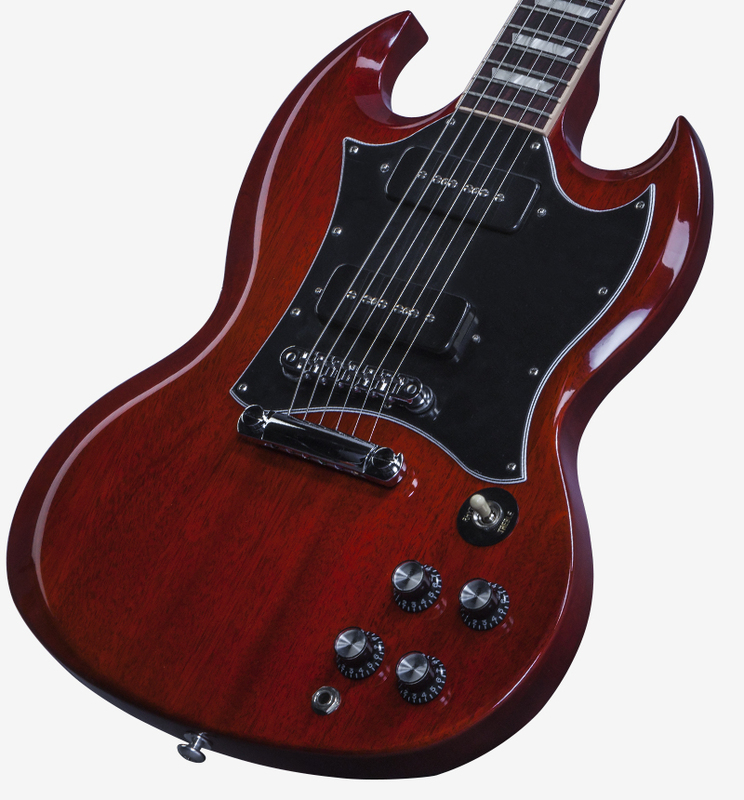 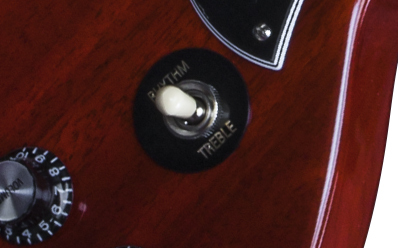 When the original Les Paul evolved into the Les Paul/SG Standard in 1961, it ushered in a new lineup of sleek double-cutaway guitars that would become legendary in their own right, with rock and blues players in particular. 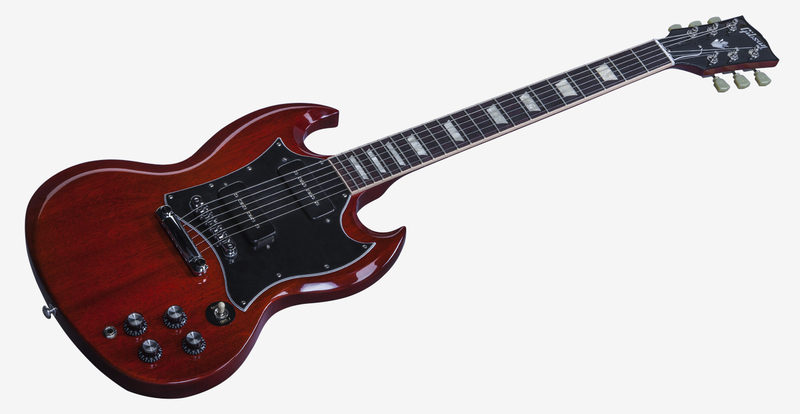 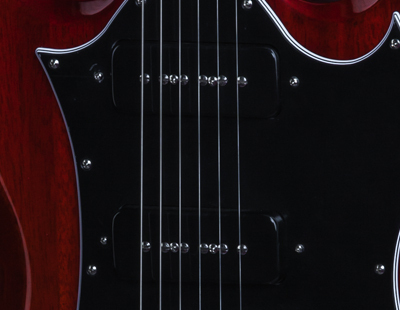 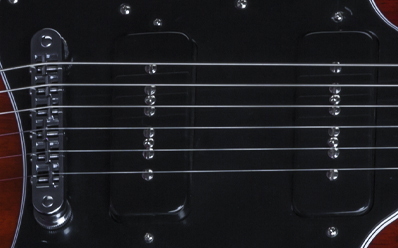 Decked out in the upmarket features of the original SG Standard, but with a twist, the SG Standard 2016 T carries a pair of screaming P-90 pickups like those used on the original SG Special of the '60s, a favorite of Pete Townshend, Robby Krieger, and other rock greats. 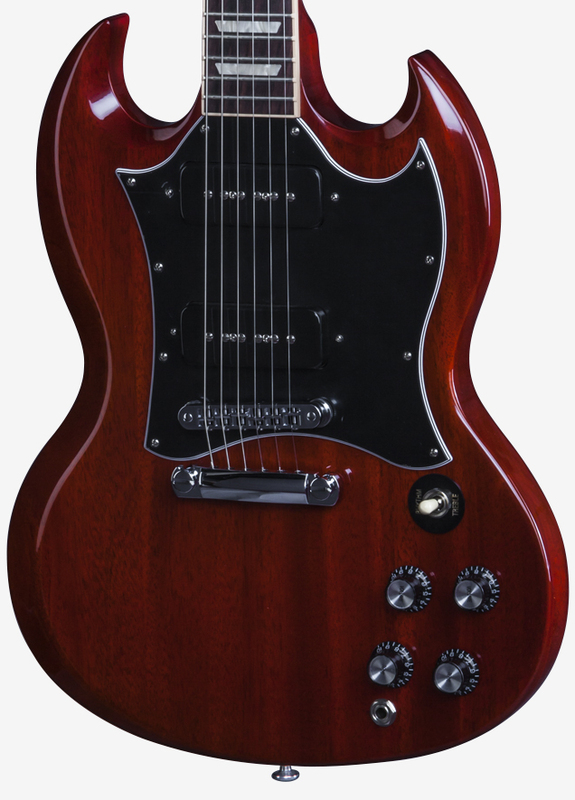 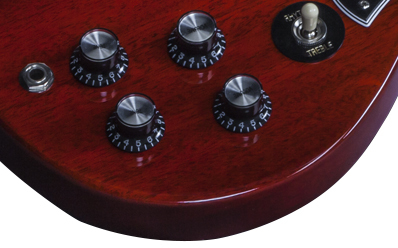 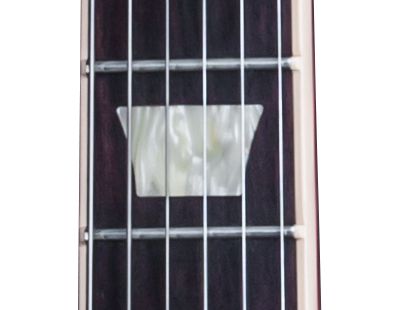 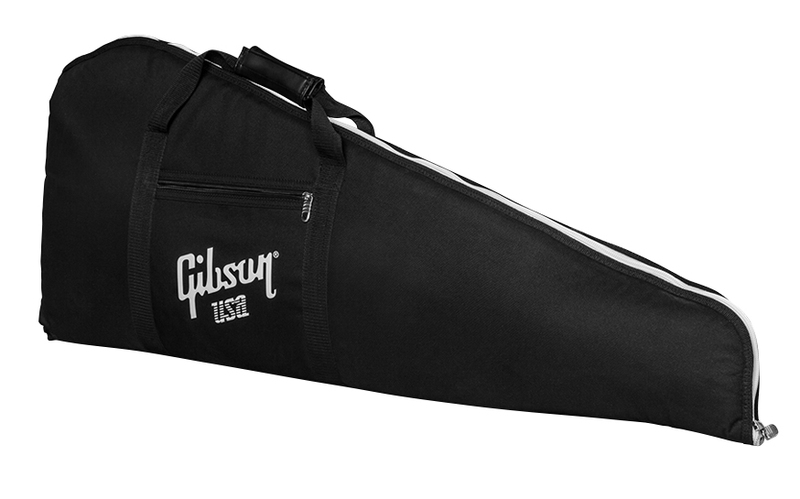 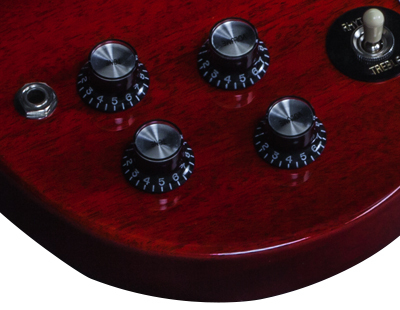 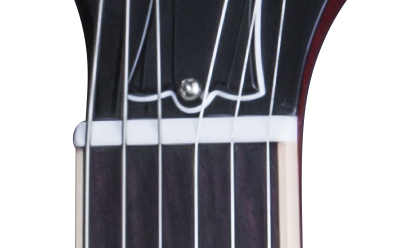 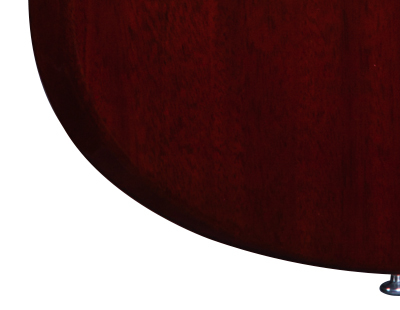 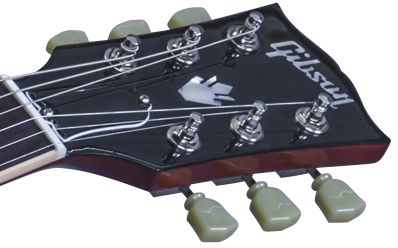 The result is a popular alternative tone in a guitar with classic looks and specs, all at an unbeatable price for a genuine American-made Gibson electric guitar. 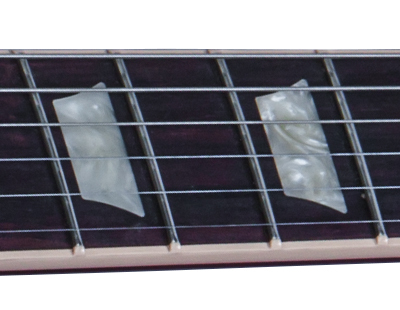 Thickness at Fret 1: 0.818"
Thickness at Fret 12: 0.963"
Dimensions: Large: 16.51 mm x 29.718 mm / 0.66" x 1.17"
Small: 6.096 mm x 39.624 mm / 0.24" x 1.56"
Weight: 82.21 g / 2.9 oz. 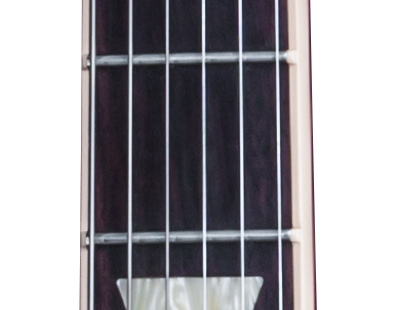 Weight: 4.0 g / 0.14 oz.